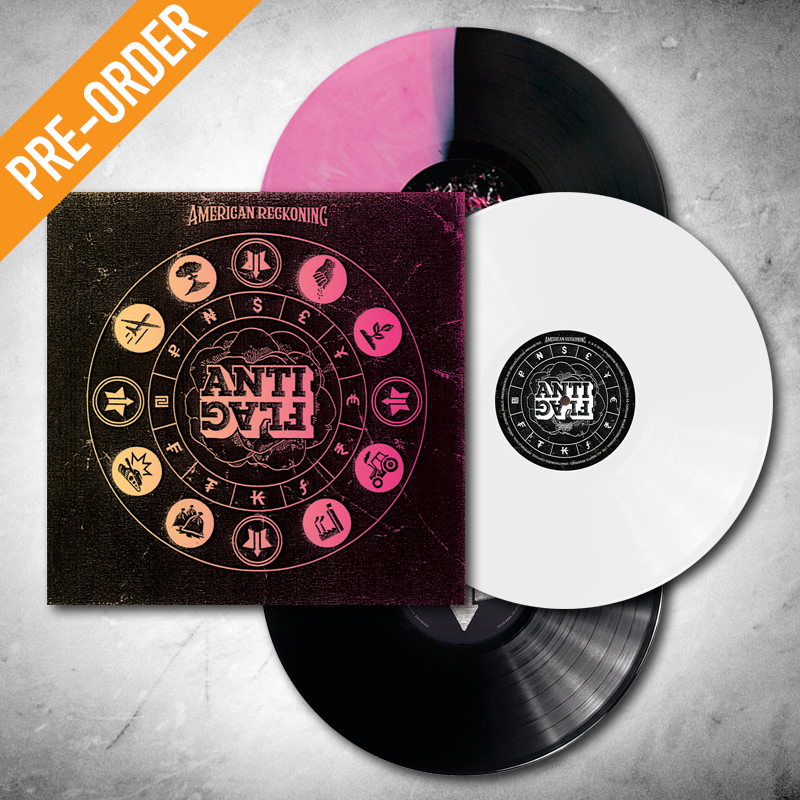 We're stoked to launch pre-orders for our exclusive variants of ANTI-FLAG's upcoming acoustic LP 'American Reckoning' today! 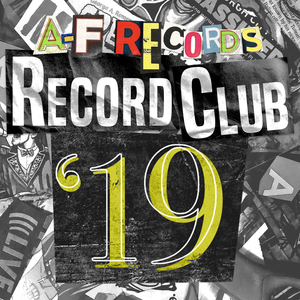 Please note that this release is NOT included in this year's Record Club, so if you're a Club Member looking to get your hands on one, make sure you get your pre-order in as well! 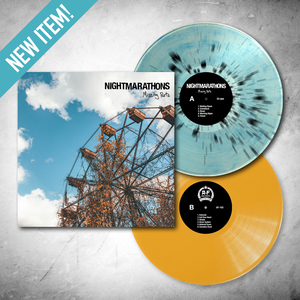 Additionally, we're VERY excited to offer a BUNDLE package that includes ALL THREE LPs 'American Spring' 'American Fall' & 'American Reckoning'! 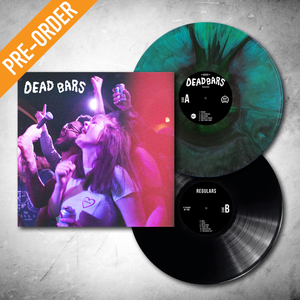 This is limited to only 100 copies and will be signed by the band, hand-numbered, AND include a special screen-printed jacket, each one with it's own unique ink blend! 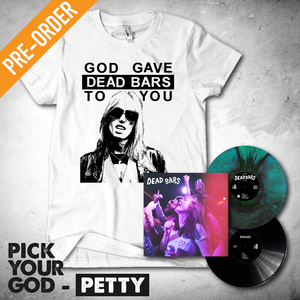 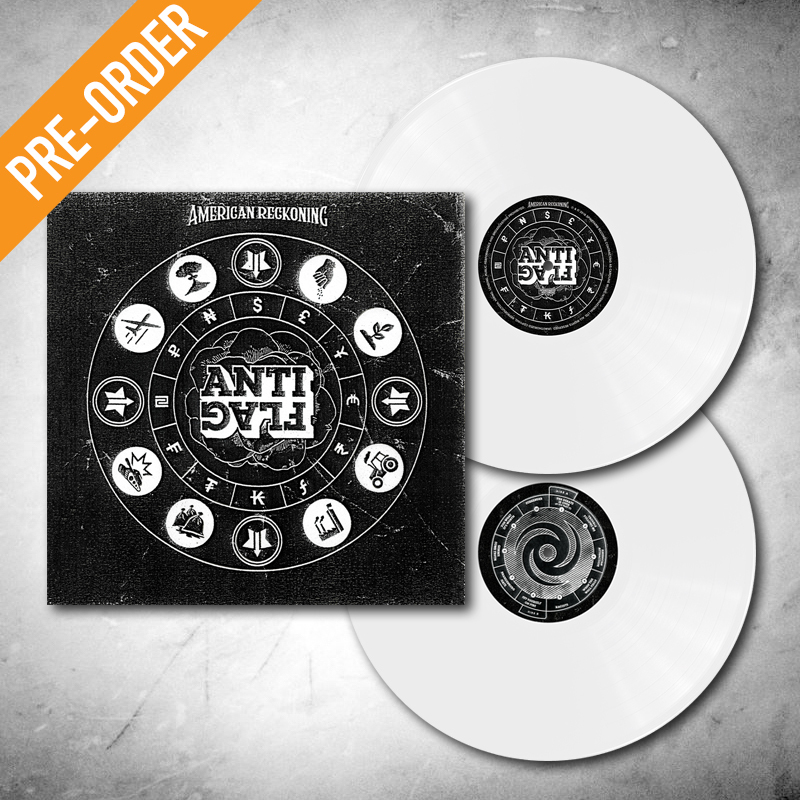 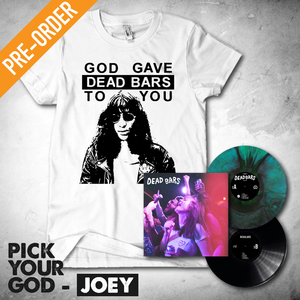 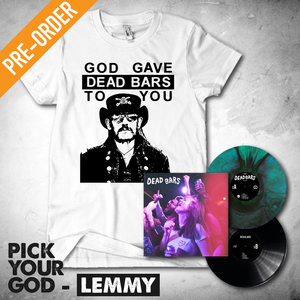 Find more details and pre-order the bundle by clicking the image below!